This year has been another big one for technology. Whether it was Snapchat reportedly turning down a $3 billion acquisition offer or Steve Ballmer announcing his retirement as CEO of Microsoft, technology has made big headlines. We compiled a list of stories that we thought made 2013 unique. Feel free to share your thoughts on our Facebook page. 1. Snapchat turns down $3 billion: Snapchat, the popular photo instant messaging app, reportedly turned down a $3 billion offer from Facebook. Crazy. No other words can describe turning down billions of dollars. 2. Twitter’s IPO: Twitter went public in 2013. They were cautious with their IPO, after all the issues Facebook reportedly had in 2012. 3. Steve Ballmer stepping down as Microsoft’s CEO: Microsoft is still trying to find its way in the tablet era, and a new CEO might just do it. 4. 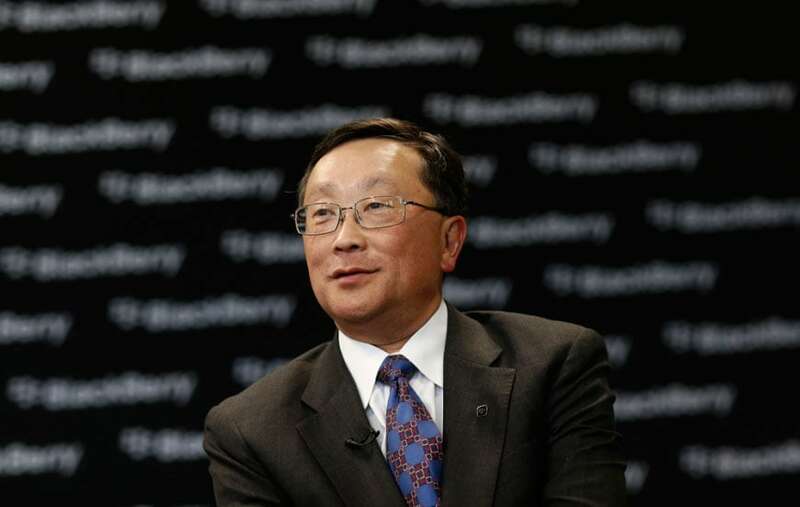 BlackBerry gets a new CEO: Microsoft isn’t the only company transitioning to a new CEO, BlackBerry also brought in John Chen to try and turn things around. It will be a tough road ahead for this early smartphone company if it is able to survive. 5. 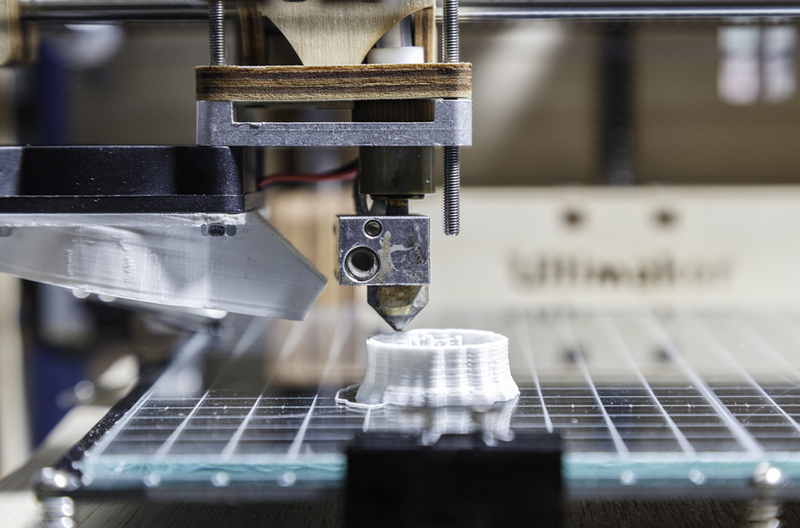 The rise of 3D printing: 2013 saw 3D printing make big headlines. This technology is really just starting to take off, especially with consumers. Expect to see more in the years to come. 6. Wearable computers: Wearable computers such as Google Glass and watches from Samsung were big news in 2013. Have you bought one of these devices yet, or is your smartphone, tablet and laptop enough? 7. Delivery by drones: Amazon’s CEO Jeff Bezos announced on 60 Minutes that his company is investing in drones to deliver packages within 30 minutes of purchase. This technology could further transform e-commerce and the way we all shop. 8. Netflix: Netflix’s political thriller “House of Cards” won an Emmy this year, in a blow to traditional broadcasters. Just another sign of how the Internet is changing business models in all industries. 9. Dell goes private: Michael Dell took the company private in 2013. Will people continue to buy Dell computers? Or have tablets and other devices taken too much of a hit to the company’s bottom line? 10. 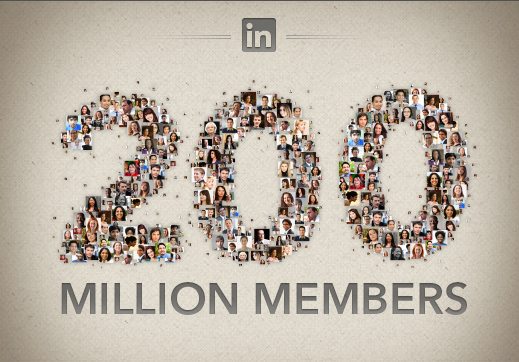 LinkedIn reaches 200 million members: LinkedIn, the essential social network for the business community, reported that it reached 200 million members globally. Do you use this service to grow your business? 2013 was an exciting year, and we look forward to seeing what 2014 has in store!